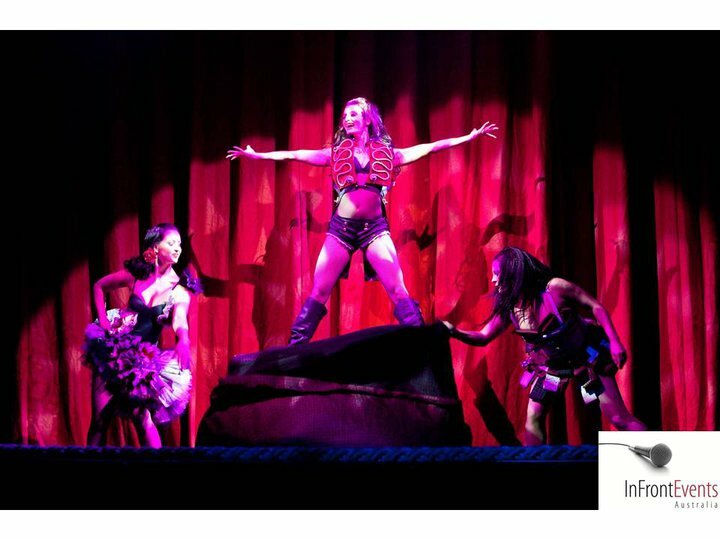 Seductive illusion, live music and soaring vocals merge with burlesque and dance in a thrilling feast for the senses. ILLURE is an intoxicating potion of love and lust, woven together with a Parisienne flair that will leave audiences with a taste of vaudeville and the scent of desire. 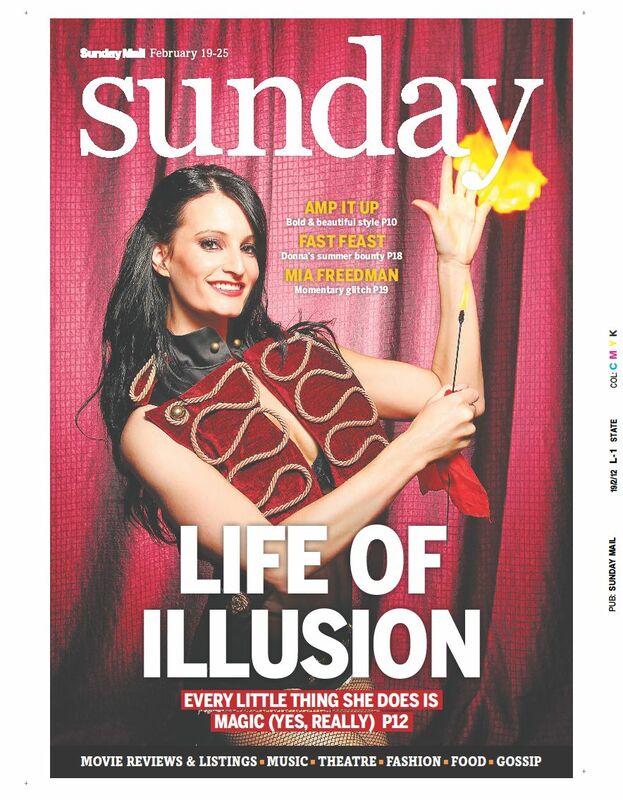 This unique production stars international female illusionist ‘Charli’, who has recently relocated to Australia following performances across America, New Zealand and Asia. She stars alongside a cast of four scintillating dancers and leading vocalists, showcasing their versatility, star quality, cabaret style and soaring vocal talent. The show includes an exciting blend of original music by Mark Ferguson along with songs made famous by artists as diverse as Sting, Edith Piaf, Ella Fitzgerald, Nina Simone, Christina Aguilera, Grace Jones and Leonard Cohen. ILLURE features the skewered box, fire cage, metamorphosis illusion, revenge escape, light illusions, compelling vocals, seductive choreography, hand magic and a dash of audience interaction. Click on the image below to view highlight footage from the show. ILLURE is available in a wide range of formats including a spectacular opening performance or 15-30 minute headline act. The full 60 minute cabaret show is available and ready for touring. "Illure is entertainment plus! Created and directed by Jo Casson, Illure’s outstanding cast delivers an impressively diverse performance of sensuality, mystery and fun..."
"By golly, Illure is a bit of a hard show to really pidgeon hole..."
Click here to download the 2013 program including full show details, cast and creatives.